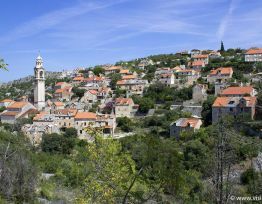 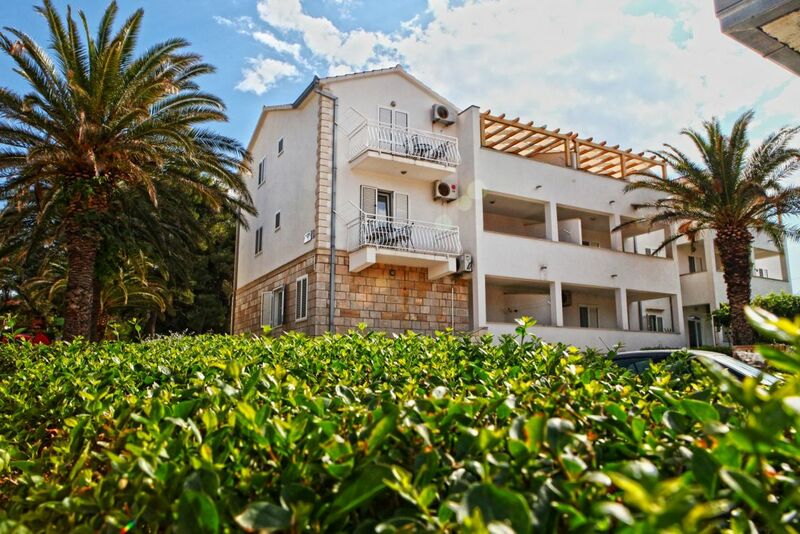 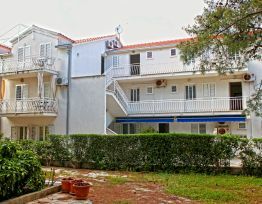 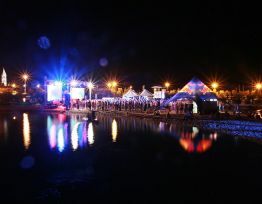 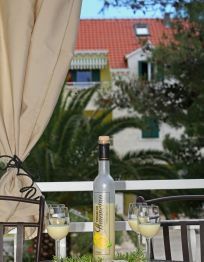 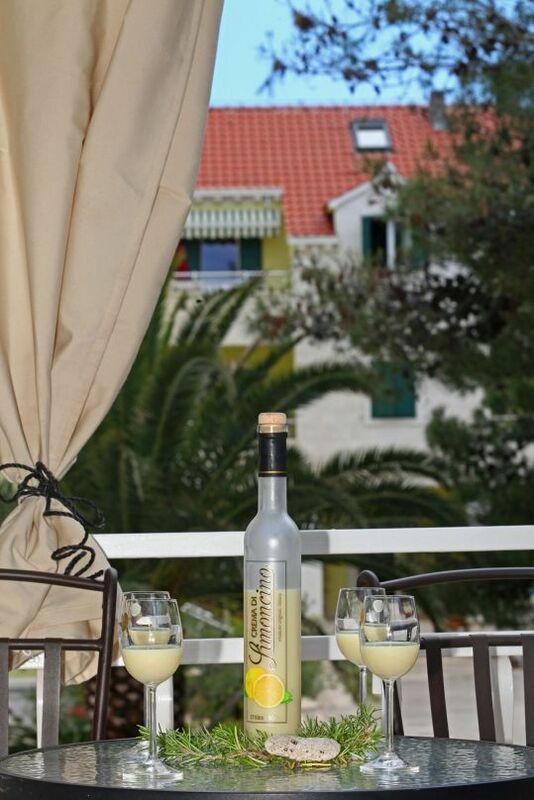 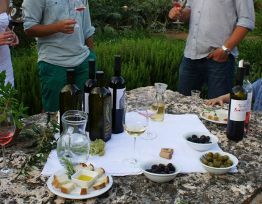 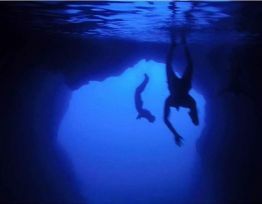 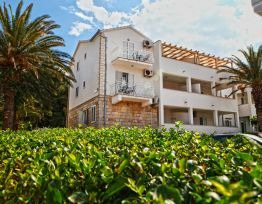 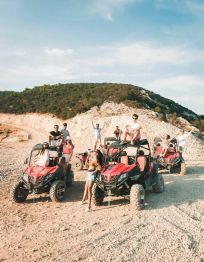 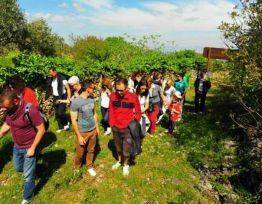 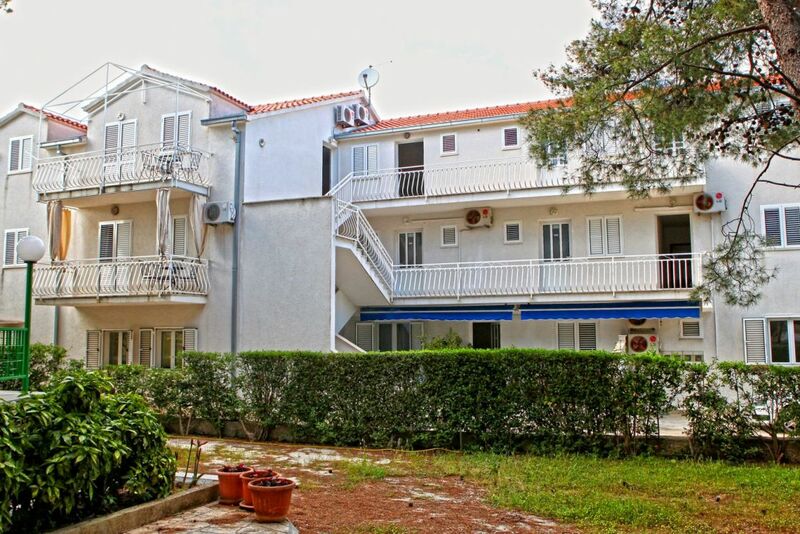 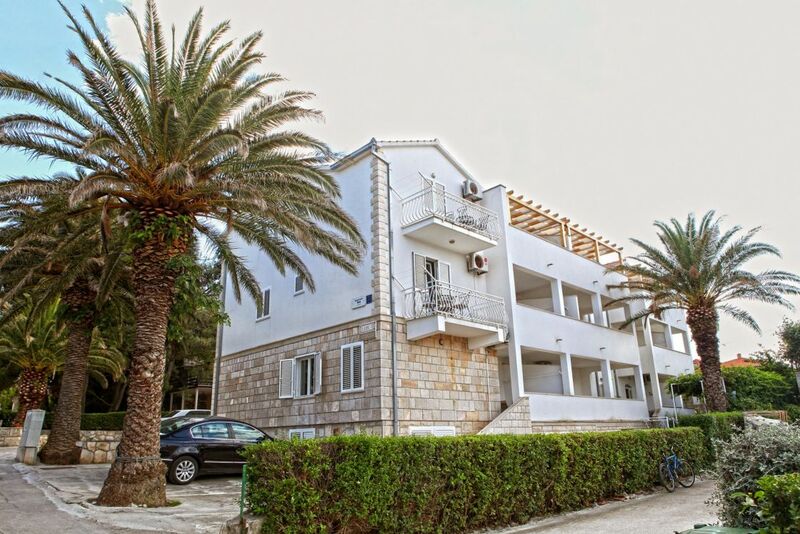 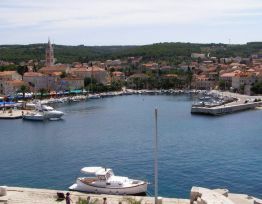 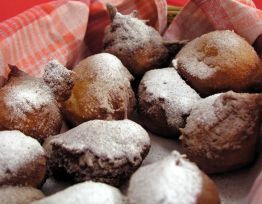 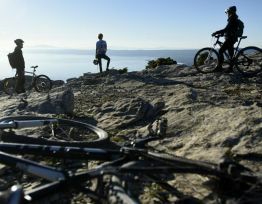 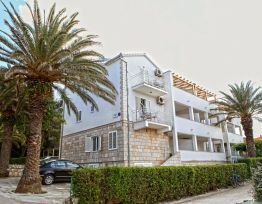 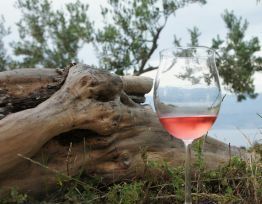 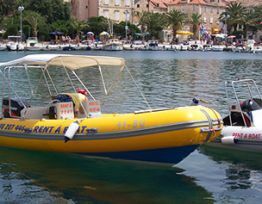 Apartments Ina are located in Supetar on the island of Brač. 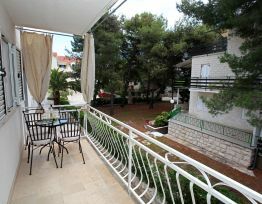 The apartments are located in the western part of the city just 100 meters from the main town beach. 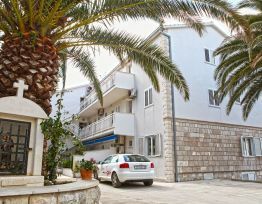  Apartments Ina have 21 apartments of 30-65 square meters as well as their own parking for each apartment. 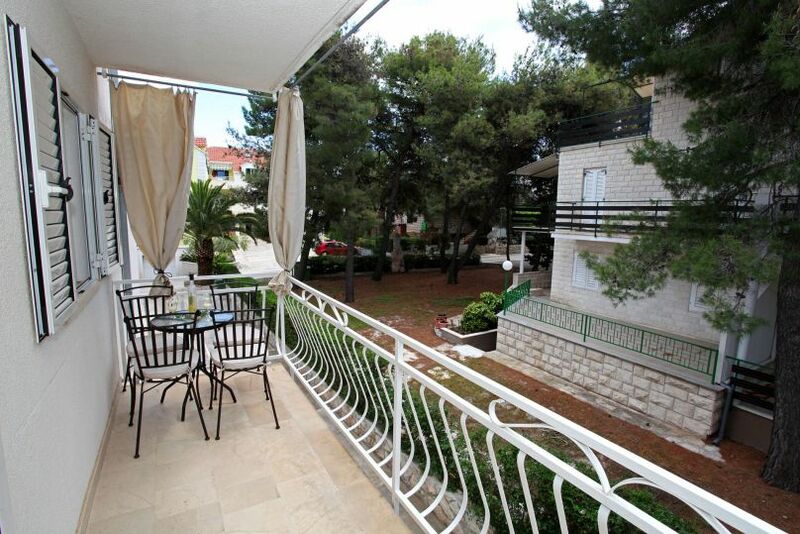 The city center is 200 meters away, and there are also sports grounds, exchange office, supermarket and restaurants.